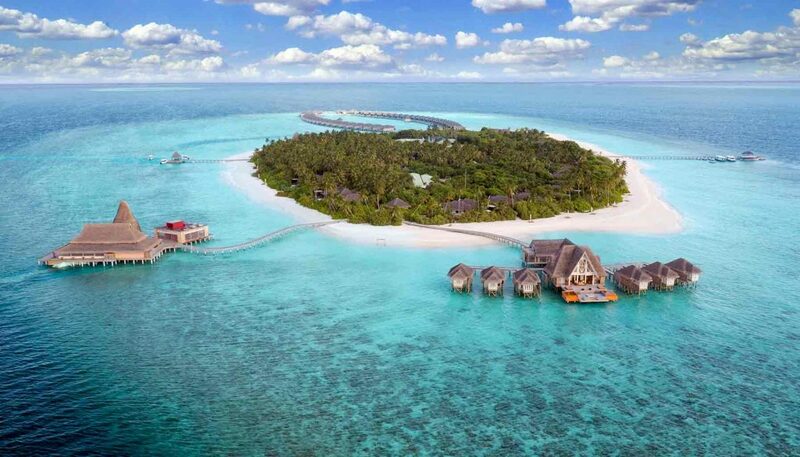 Located in Lhaviyani Atoll, resort is designed with contemporary Japanese elegance by architect Yuji Yamasaki. 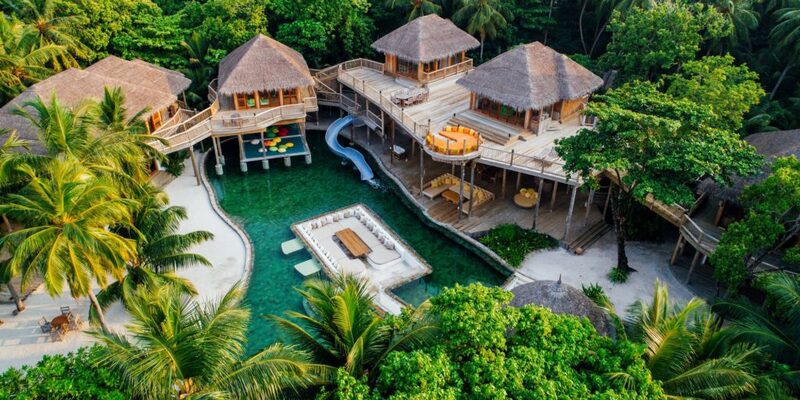 The resort is defined by air and light, both in the design of the villas and a central two-storey main building on the island known as The Retreat. 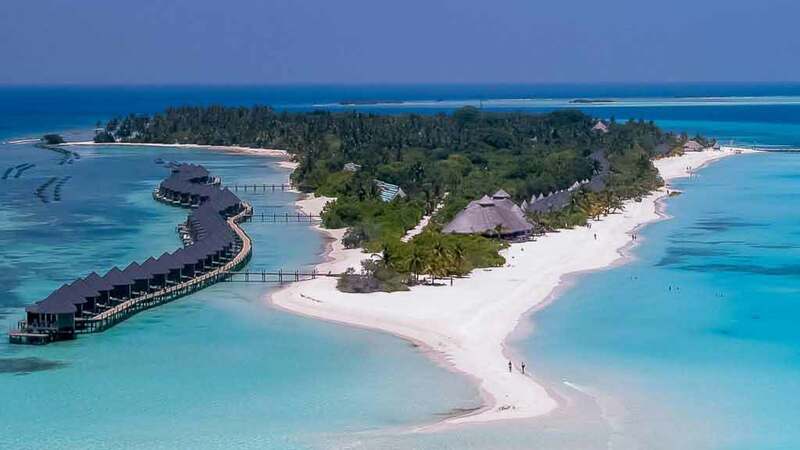 As an essential part of the architectural statement of resort, 300kW of solar panels are incorporated within the sloping roof of The Retreat, which are able to fully power the island, the first such sustainable luxury resort of its kind in the Maldives. Kudadoo boasts 13 one-bedroom Ocean Residences, each measuring 300 square metres, and 2 two-bedroom Ocean Residences of 380 square metres. 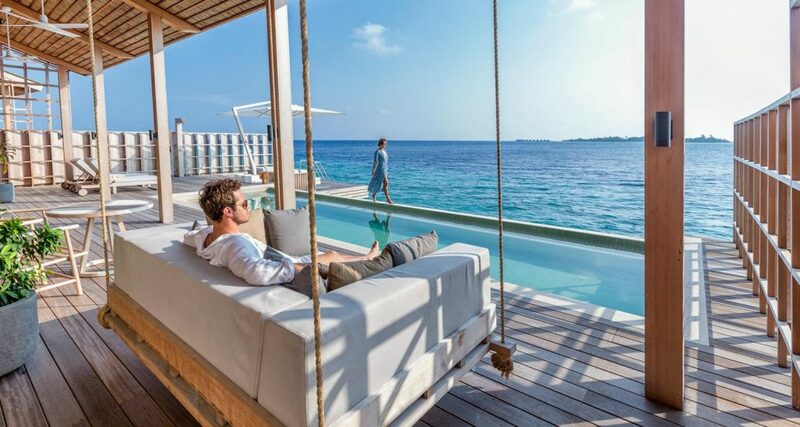 Each offers privacy, spaciousness and comfort with a dedicated butler and super-king-sized beds, some of the largest private sundecks in the Maldives and all with a 44-square-metre terrace pool as well as in-villa baths, Bang & Olufsen audio systems and IPTV (including Netflix and Spotify), unique to Kudadoo in the Maldives. Kudadoo also offers facilities for guests’ personal and household staff to be accommodated.